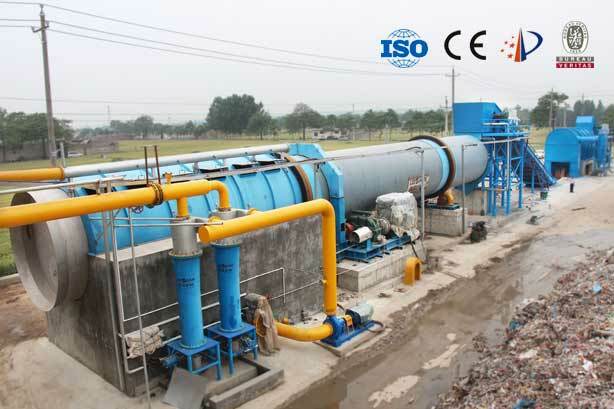 Grapple paper plant equipment is mainly used for grappling heavy and large impurities from sediment well in pulp and paper making industry. 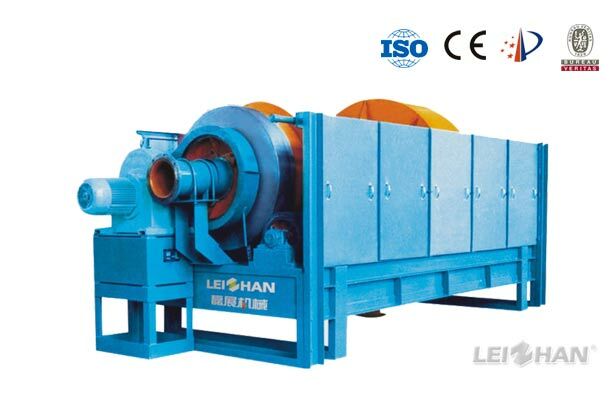 SBJ series waste paper bale breaker Waste paper bale Opening and dry screening system is used for waste paper bales breaking and selecting. 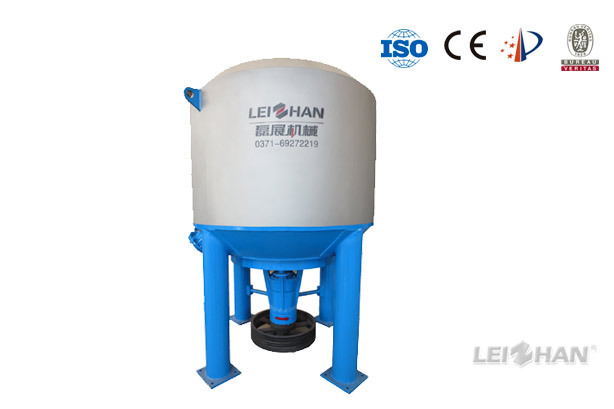 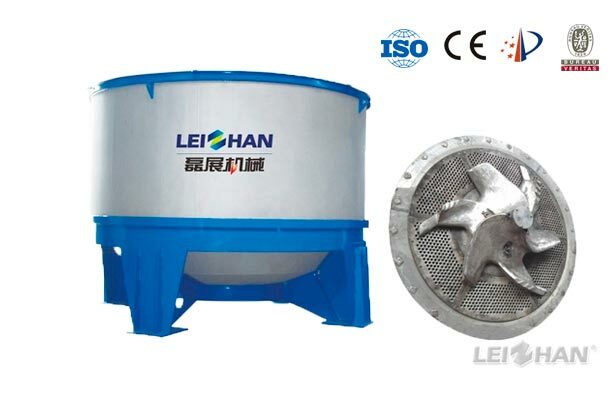 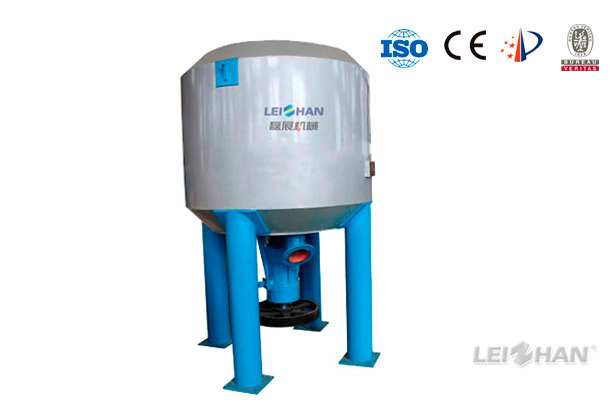 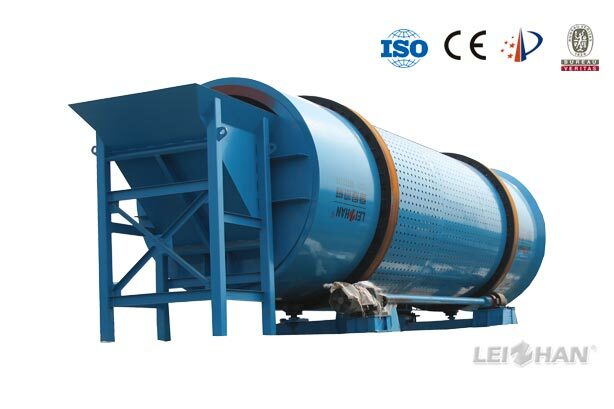 ZST series drum screen is used to remove light impurity in recycled paper pulping system.>Optimized helical blade and water spray system ensures the high purity of paper pulp and less fiber loss. 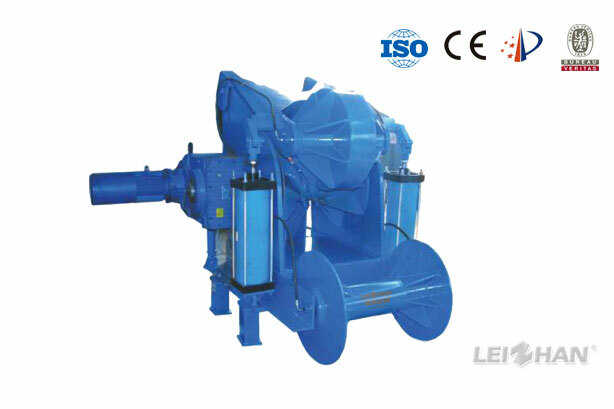 ZTS Series Ragger paper mill machine is mainly used for removing various kinds of twisting impurities in slurry like iron wire, string, plastic, cotton yarn, etc. 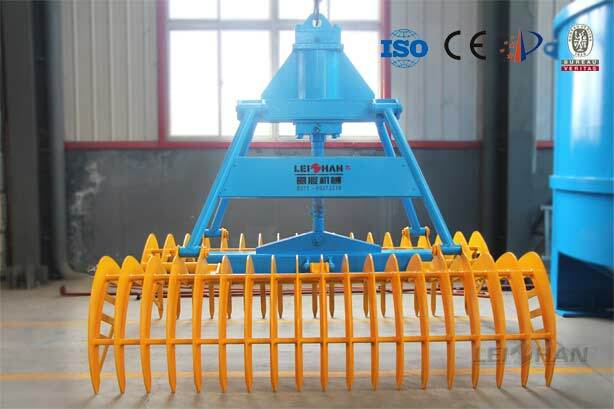 Leizhan manufacture customize rope cutter for cutting off the rope from ragger. 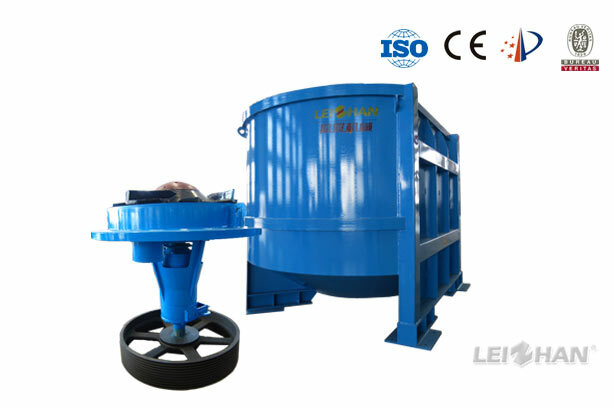 Longer moving route of cutter can avoid rope getting stuck. 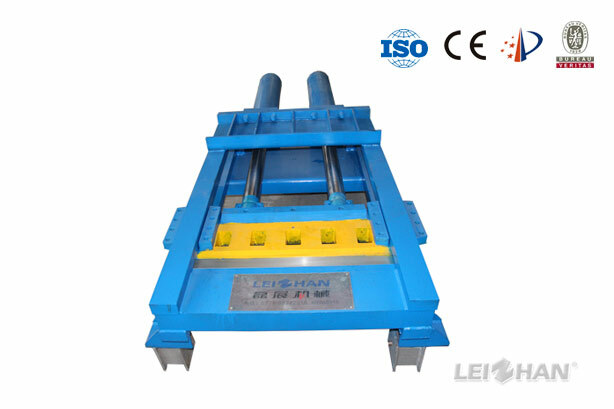 Double hydraulic cylinders makes it has a strong cutting ability.